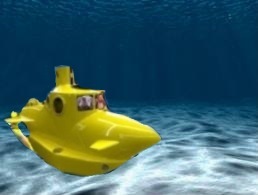 We’re taking the E & E sub to the waters off of Europe to meet a small shark! We love those cartilaginous fish and they come in all shapes and sizes! 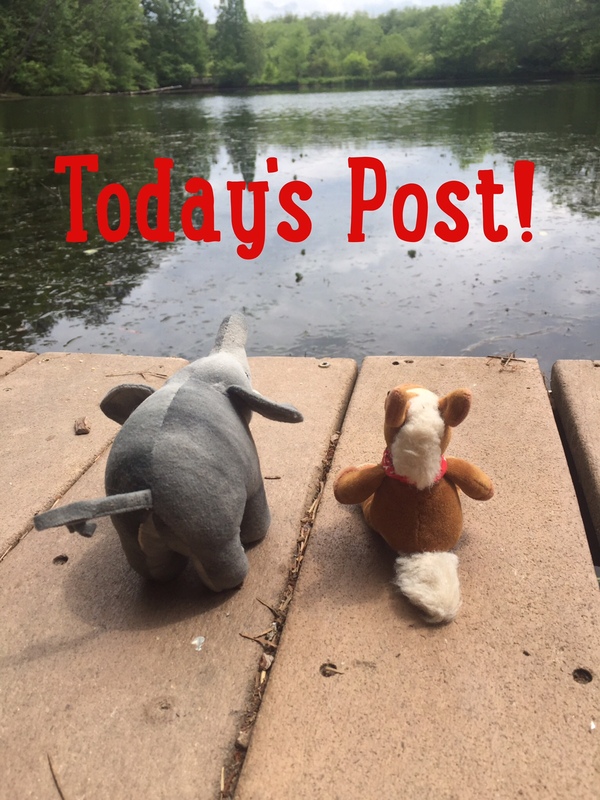 Hop aboard and let’s go on today’s adventure! 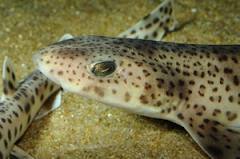 MEET THE SMALL SPOTTED CATSHARK! Small Spotted Catsharks are also known as the Lesser Spotted Catshark. 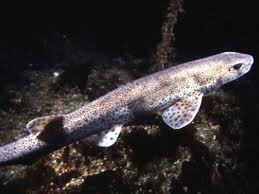 Small spotted catsharks are the most common shark in Europe. They have spots to help them camouflage in with the ocean floor. 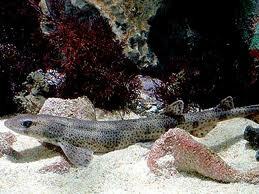 Female small spotted catsharks lay eggs called mermaids purses. These little sharks are great! We love that shark eggs are called mermaid purses! Hehe- can you imagine a mermaid with a purse!? We giggle every time we think of it!